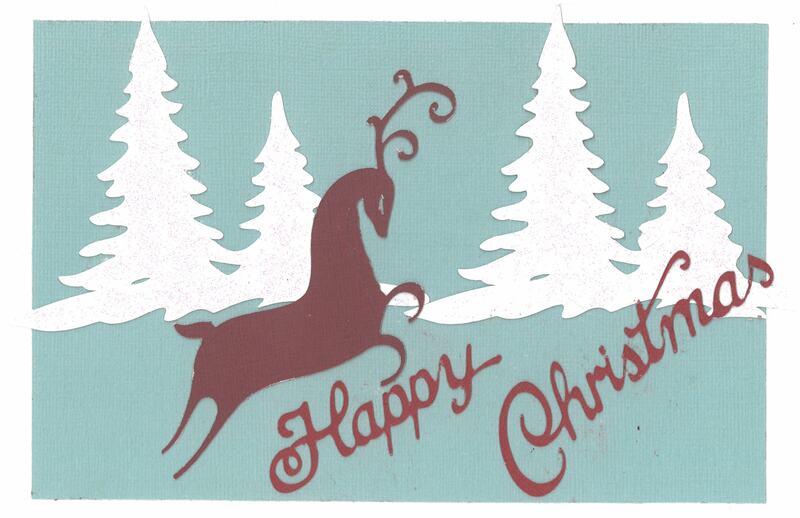 UWSWA has inspired by our partner agencies that use the talent of their clients for your Christmas cards each year. This year United Way Christmas card is artwork created by someone with one our agencies. Artists were encouraged to use any medium that could be converted or scanned into a digital format. The winners will receive a pizza party with their class for winning.